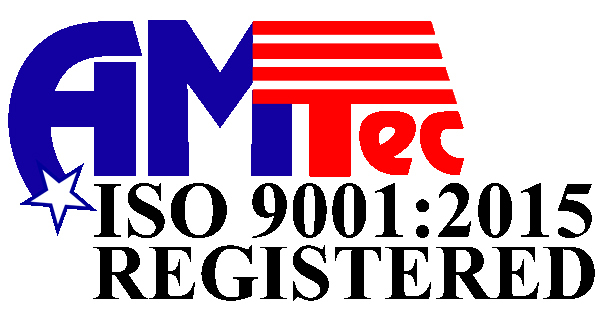 Made 100% in Rockford, IL, USA by Ekstrom Carlson using ISO 9001 quality standards and procedures. 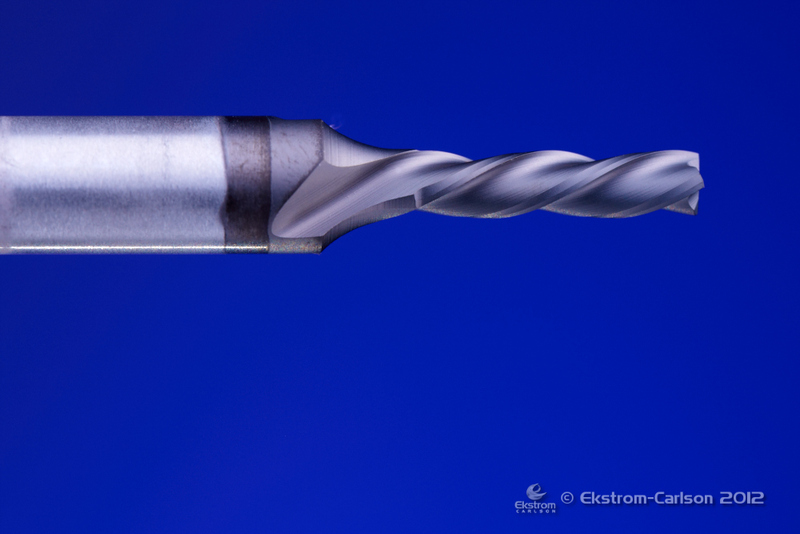 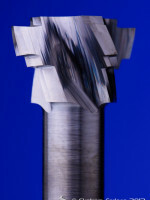 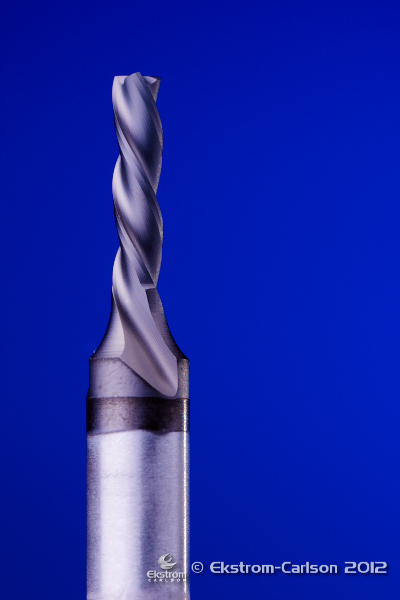 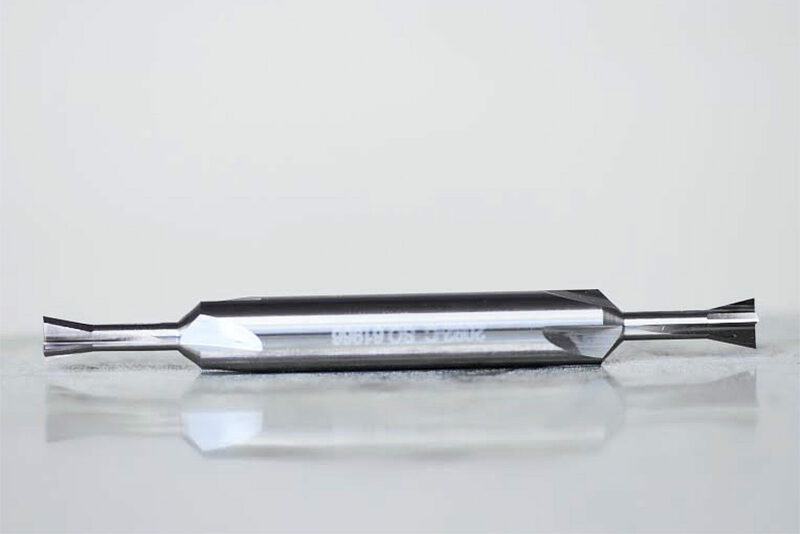 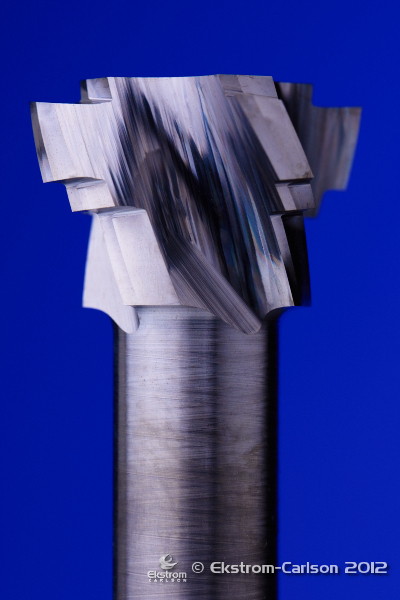 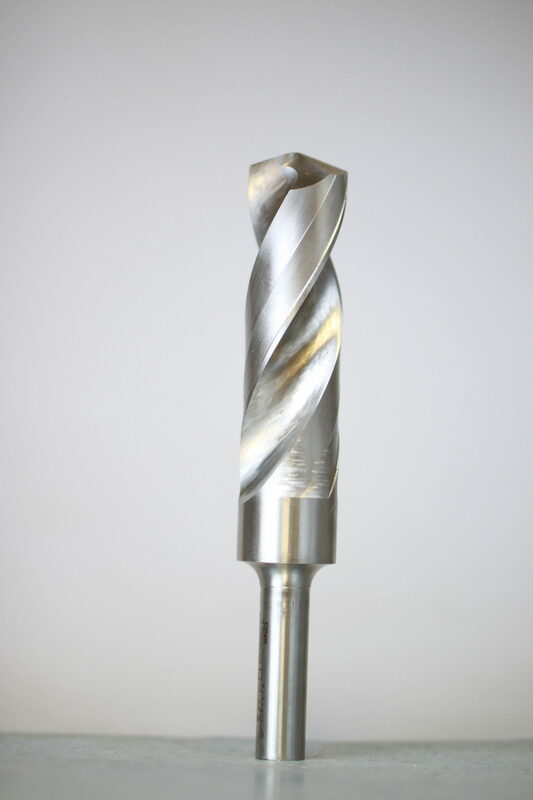 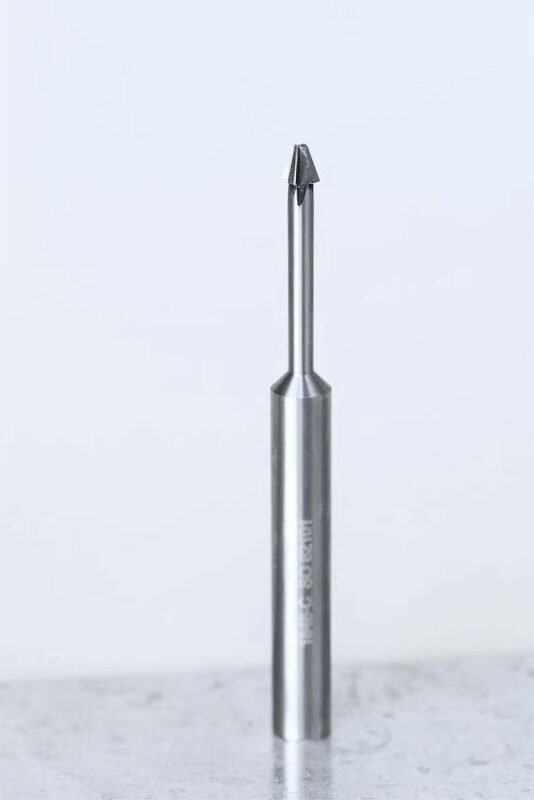 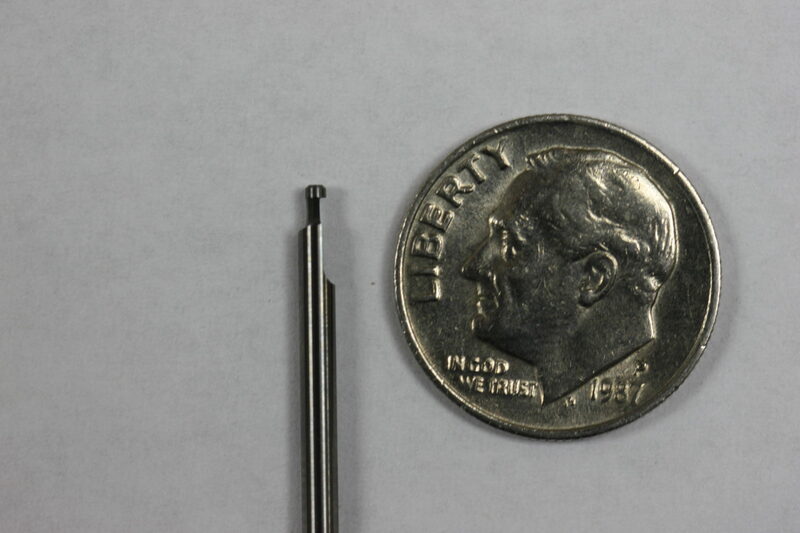 Ekstrom Carlson manufactures carbide and high speed steel router bits and end mills utilizing state of the art 8 axis CNC grinders and inspection equipment to offer better quality cutting tools at better prices. 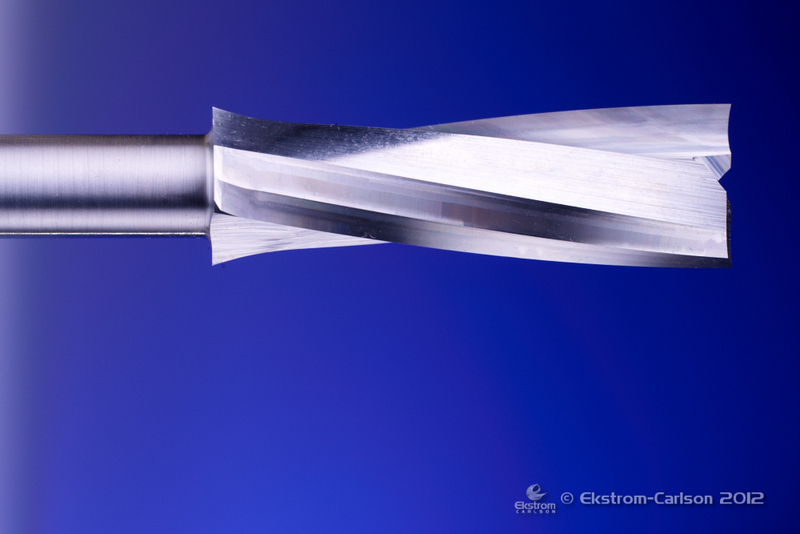 Contact us at sales@ekstromcarlson.com or chat on line for a fast quote. 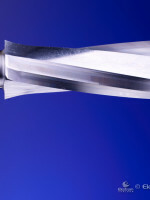 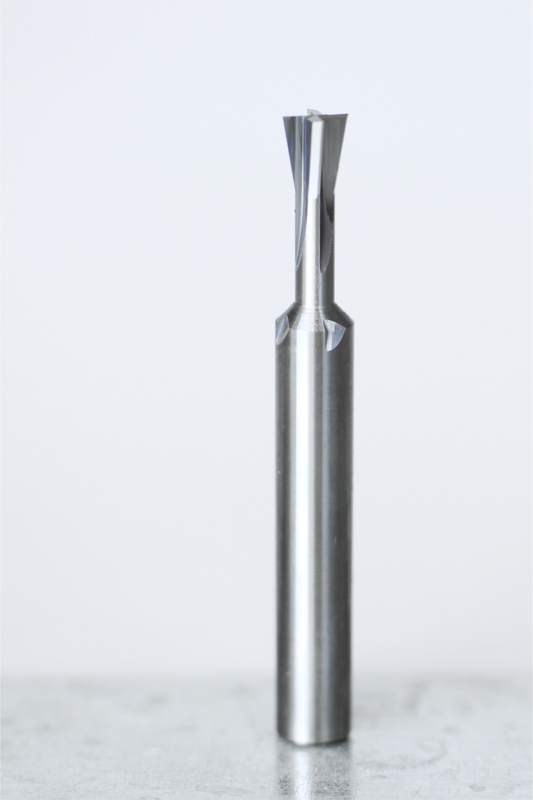 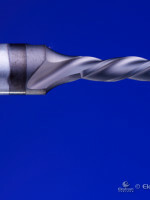 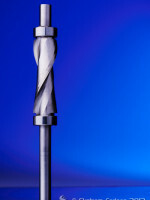 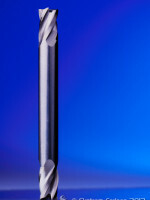 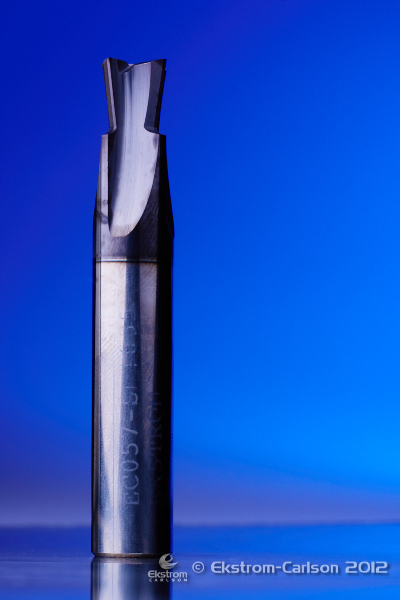 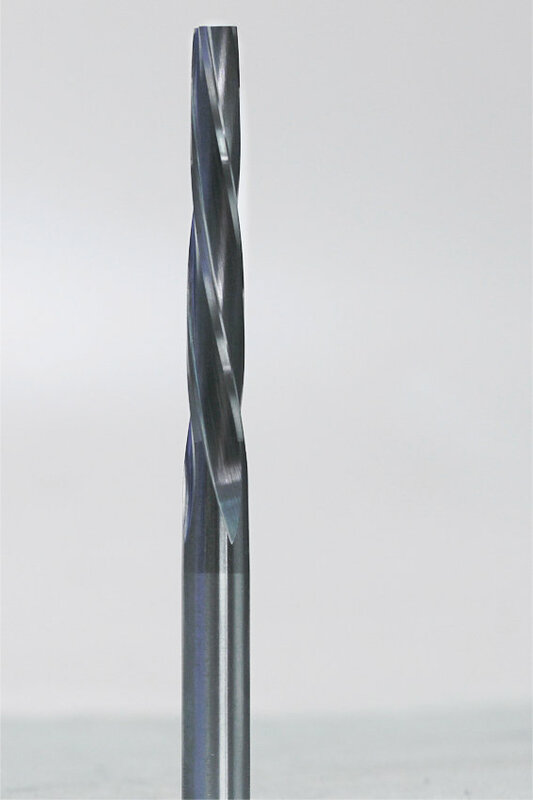 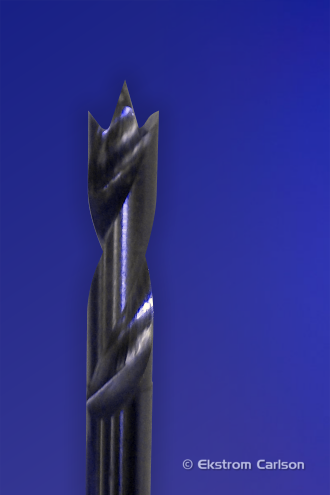 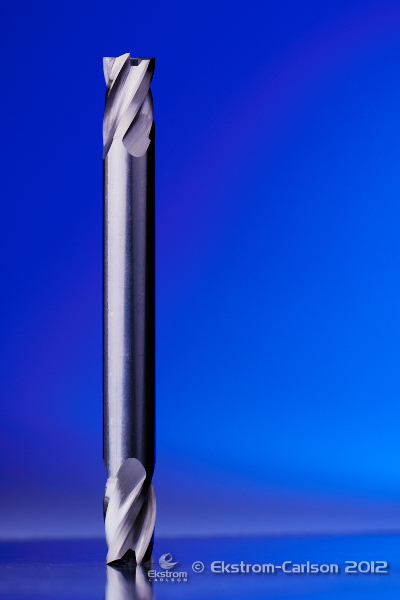 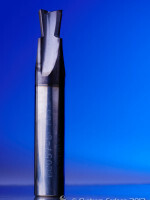 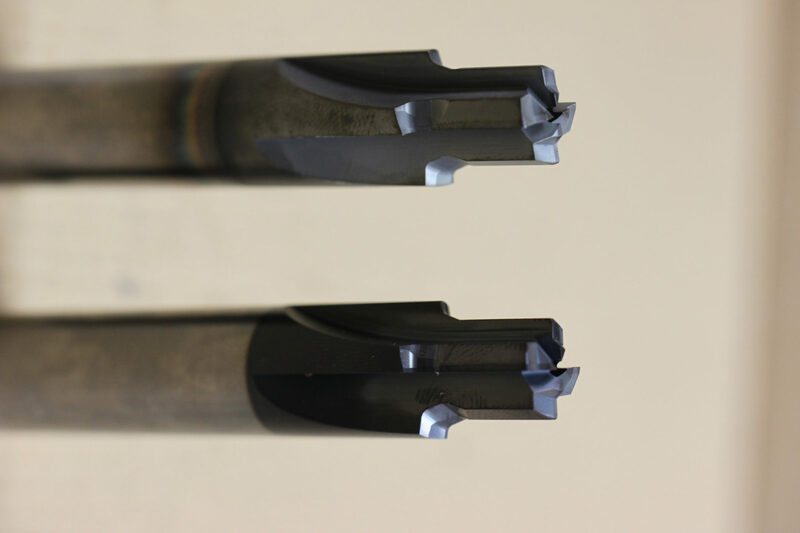 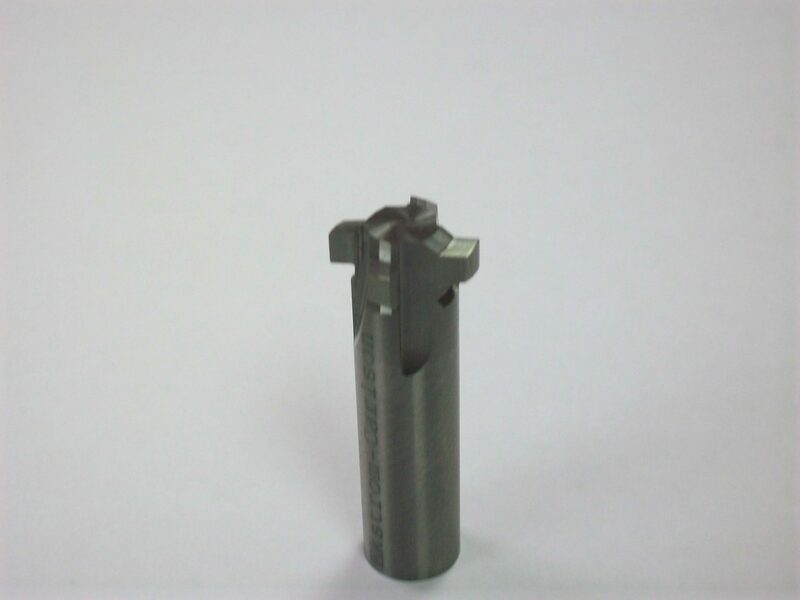 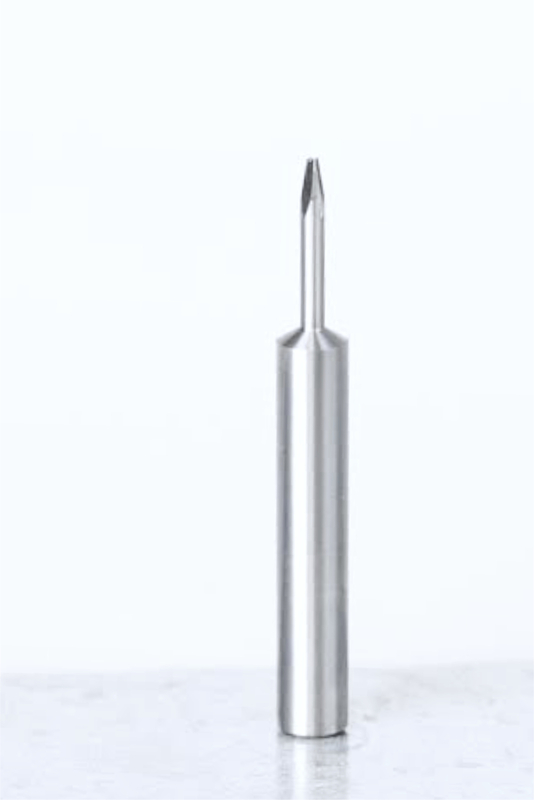 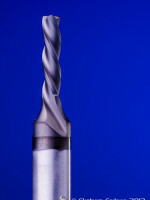 We support you with the design of custom carbide tools. 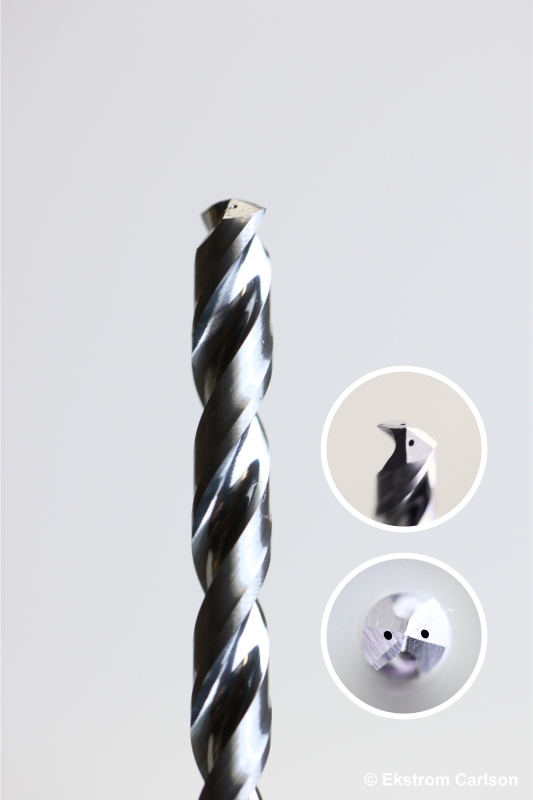 Special step drills, milling cutters or form milling cutters, with multiple blades and specific geometries, can be configured. 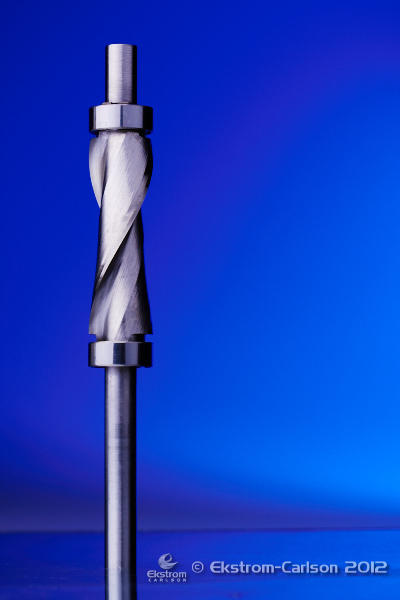 Quickly configure your specific tool geometries to meet your needs. 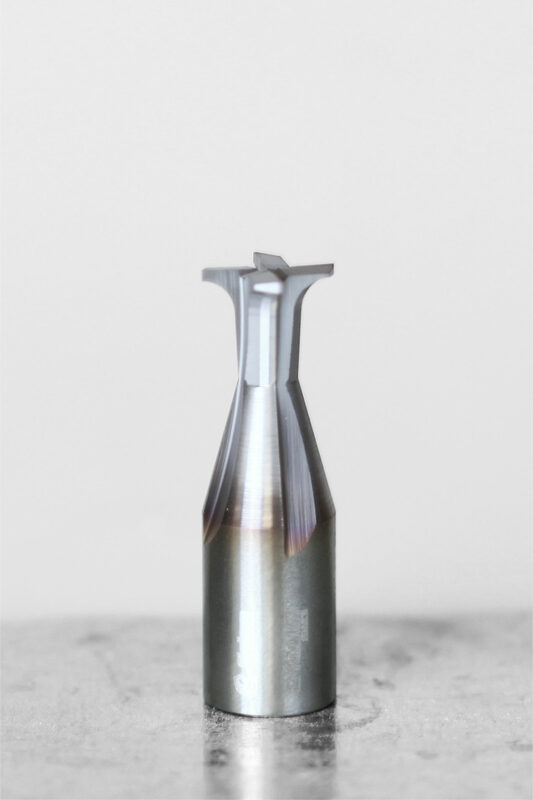 You can use one of the inquiry forms to the right to receive your personalized quote, or simply complete the contact form below with your question. 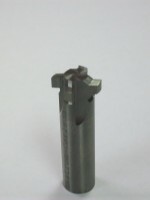 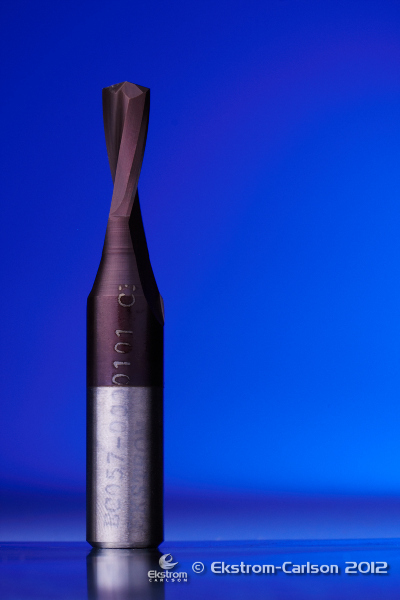 No matter what your requirements, we can make a tool that will exceed expectations.